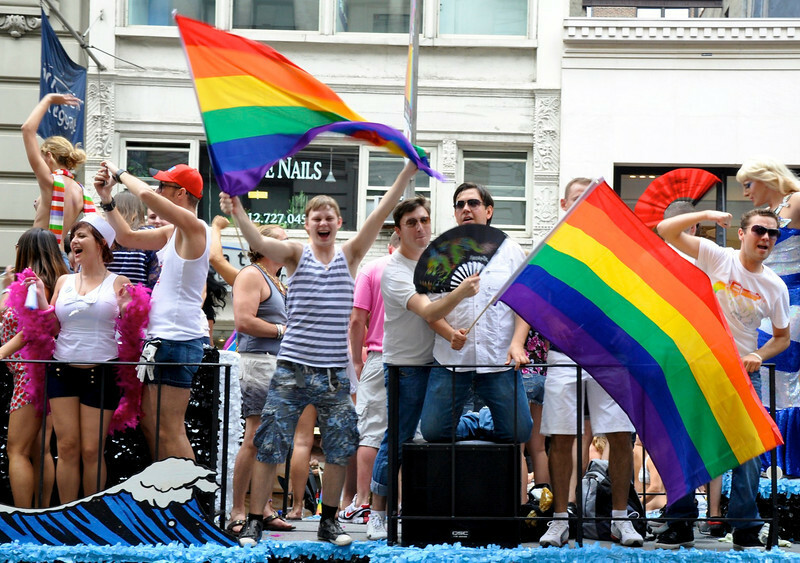 Exuberance at the NYC Gay Parade parade on Sunday. I really didn't get any good shots as the crowds were quite deep and I had people in front of me. Been a very trying past 2 weeks due to my brother in law's passing. Hope to get back to taking and making more photos this week. I just got HDR Efex Pro so expect some HDR photos this weekend. You certainly captured their excitement of the occasion! Looking forward to the HDR photos! You caught the colour and joy of the parade great here. super colors and capture of the crowds excitement. Sorry for your loss.